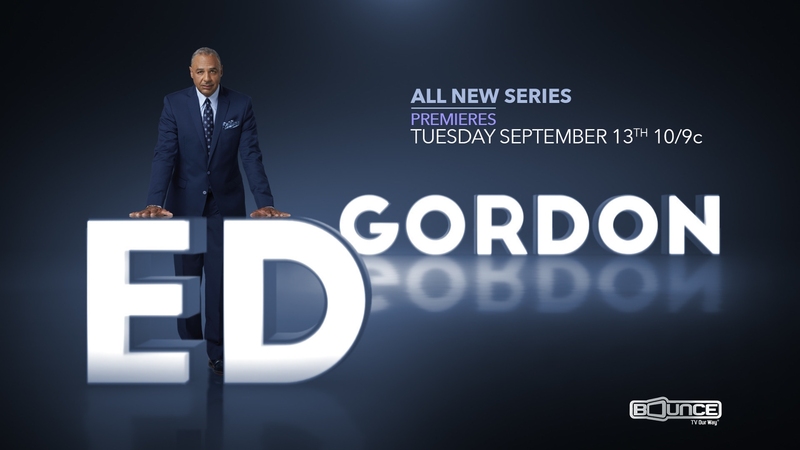 Award-winning journalist Ed Gordon returns to primetime television on Tues. Sept. 13 as Bounce TV world premieres its first-ever news magazine show Ed Gordon at 10:00 p.m. ET. Gordon serves as executive producer and host of the new Bounce TV original series, sitting down for revealing interviews with top headline makers, entertainers and pop cultural figures. Ed Gordon will also include investigative pieces, celebrity profiles, current event segments and human-interest feature stories. The series premiere features Gordon's exclusive and emotional interview from Ferguson, Missouri with five Mothers of The Movement, African-American women whose children have been shot, with four killed, in acts of violence: Sybrina Fulton (Trayvon Martin), Lucia McBath (Jordan Davis), Lezley McSpadden (Michael Brown), Wanda Johnson (Oscar Grant) and Marian Tolan (Robbie Tolan). Gordon also visits with Nate Parker and the cast of The Birth of a Nation, the much-anticipated motion picture dramatizing the life of Nat Turner, the slave who lead a rebellion in Virginia in 1831. Parker, the director and star of the film, discusses his passion to produce the project and how many are seeing this film as 'an agent of change,' especially during a critical time in our society. The segment also explores the controversy surrounding Parker's past. In addition, Gordon sits down with popular singer-songwriter, record producer and actor Maxwell. The multiple GRAMMY-winner opens up about his life, his music and his activism in a rare one-on-one interview. 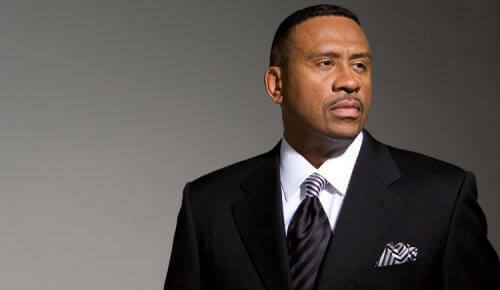 Gordon has been a contributing correspondent for 60 Minutes II, The Today Show and Dateline NBC, the host of "News and Notes with Ed Gordon" on NPR, anchorman for BET and is a weekly contributor to the national Steve Harvey Radio Show. He is also the recipient of an NAACP Image Award, as well as the prestigious Journalist of the Year Award from the National Association of Black Journalists.